Many people are familiar with probiotics and include them in their diets. Probiotics for dogs perform the same function for your best friend. They provide “friendly” bacteria to improve digestion. Many dogs can benefit from probiotics but how do you know if they are right for your dog? And which probiotics should you buy out of all the products that are sold today? We can answer all of these questions and more about probiotics for dogs. Can you give your dog probiotics made for humans? Which dog probiotics does your dog need? As we mentioned, probiotics are friendly or helpful bacteria. Your dog’s gastrointestinal system has countless bacteria to help digest food. Most of the bacteria in your dog’s system is beneficial, although some of it is, inevitably harmful. When your dog is healthy, active and feeling good, it’s estimated that he will normally have about 80 percent beneficial bacteria and 20 percent harmful bacteria in his system. However, it’s easy for a dog’s system to get out of balance. If your dog is stressed by traveling, by eating something noxious, changing foods, by traveling, or by taking antibiotics or other prescription medications, the good bacteria in his digestive system can be wiped out or overtaken by the bad bacteria. Then you have a dog with diarrhea or other health problems. 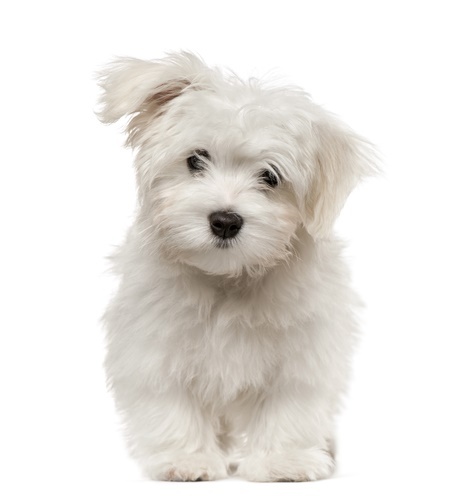 Antibiotics, especially, are known for killing off all of the microorganisms in a dog’s digestive system. Their very name – “anti”-biotics means that they will kill off living organisms. Your dog can be left with a few microorganisms but they can be the harmful ones. In order for your dog to maintain a good balance of beneficial bacteria, you can add probiotics to his diet. Many dog foods include probiotics today but if you really want to make sure your dog has a good variety of friendly bacteria you can add a daily dose to his diet. Yogurt and kefir are natural probiotics. Dogs can benefit from small amounts of these foods added to their daily diet. Or, you can purchase a probiotic that’s made for dogs. Probiotics are bacteria. Live bacteria in the form of microorganisms are given to the dog (or human, cat, or farm animal) and there are benefits to the digestive system, immune system, and other parts of the body. Prebiotics are something else. First, they are not digestible or only poorly digestible, even though they are edible. They are nutrients that stimulate the growth of the microflora in the digestive tract. They are usually carbs and fibers. You probably eat many prebiotic foods every day without realizing it. Bananas and apples, for example, are natural prebiotics. You may not want to give your dog bananas (though some dogs like them), but chicory root, inulin (from chicory) and other prebiotics are frequently added to dog foods to “feed” the bacteria in your dog’s gastrointestinal tract. You may also see something called fructooligosaccharides (FOS) listed in your dog food’s ingredients. This is a natural sugar that is often used as a prebiotic. Studies show that probiotics help produce digestive enzymes and improve digestion. Depending on your dog, this can help with problems such as irritable bowel disorder and diarrhea. 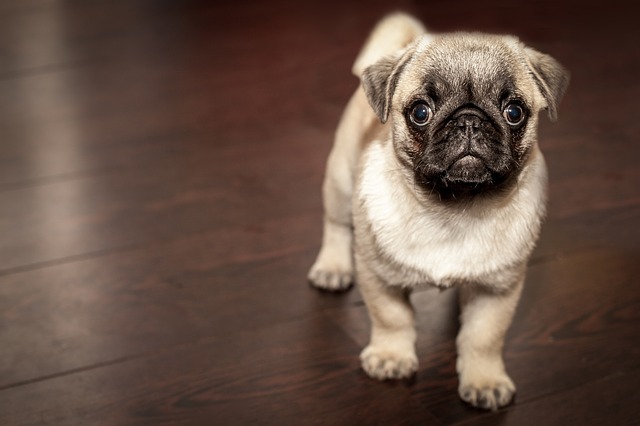 According to one Irish study, dogs supplemented with a strain of Bifidobacterium animalis shortened their experience of diarrhea from seven days to four. The need for antibiotic treatment was also eliminated by about 10 percent over dogs given a placebo. Young puppies, to help build their immune system. Most dogs can benefit from taking probiotics but you can usually see a pronounced effect in the dogs mentioned here. There are many anecdotal stories of how probiotics have helped dogs but there has not been as much research as with humans and probiotics yet. More research is being done by companies like Purina. It’s unclear right now whether your dog can benefit more from a probiotic that uses one strain or multiple strains of bacteria. 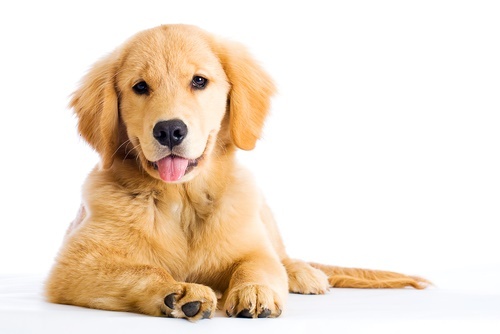 There is more research currently supporting one strain of bacteria but some researchers prefer the idea of giving dogs multiple strains of bacteria in a probiotic. We’ll have to wait and see what future research shows. Many veterinarians and others will recommend that you can give your dog probiotics that are made for humans such as Culturelle and other products. 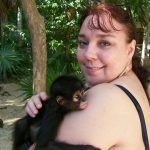 PetMD.com says that there are no studies that show human probiotic supplements will harm your dog. However, that site, which is written and reviewed by vets, recommends that you use a probiotic product with strains that your dog’s gut specifically needs. Some veterinarians use human probiotics for their animals because they say that the human products have better quality control. Whether you give your dog a probiotic made for humans appears to be a personal decision right now. Some of these strains often appear on dog food labels. You can look for probiotic products that contain them. When choosing a probiotic for your dog there are a few things to look for. Look for products that are as fresh as possible. The product you are buying contains living organisms, even if they are sleeping or waiting to wake up in your dog’s digestive system. The fresher the product, the more of the organisms will still be alive when your dog consumes them. Always check the “Best By” or “Sell By” date. Choose a product with a high CFU (colony forming units). You want your dog’s gut to have lots and lots of little happy bacterial colonies – billions of friendly bacteria. Powder, pill, or mixed with treats, choose the form that will work for your dog. Many people like to sprinkle probiotic powder on their dog’s food since some of these products are tasty. Pet supplements are not closely regulated. You can try to choose a safer product by looking for a label from the National Animal Supplement Council (NASC). You can apply some of these same guidelines when looking at dog foods that contain probiotics. It works very well, especially for diarrhea. Only contains one probiotic strain. 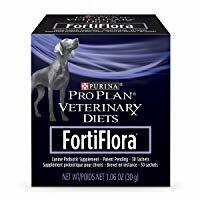 FortiFlora is the number one probiotic recommended by veterinarians. Dog lovers who use this product say that it helps with diarrhea. Purina also says that it improves the immune system and promotes a healthy intestinal balance. It’s also supposed to reduce flatulence. The company guarantees amounts of live active cultures. Contains Enterococcus faecium. Contains enzymes, prebiotics; and vitamins. Some people prefer a single strain of bacteria. More than just a probiotic, Synacore Digestive Support for Dogs includes enzymes, prebiotics, and vitamins, too. This digestive supplement helps break down your pet’s food so your dog can get all of the nutrition from it. The probiotics in Synacore – there are several – boost the good bacteria in your dog’s gastrointestinal tract to strengthen his immune system. Helps regulate your dog’s digestion. Contains dried fermentation extracts of Bifidobacterium longum, Saccharomyces boulardii, Lactobacillus helveticus, Aspergillus niger, and Lactobacillus casei. Plus, this food is approved by NASC. The small capsules are easy to give your dog. Some people prefer a probiotic that uses one strain of friendly bacteria. Once sold only through veterinarians, Nutramax Proviable DC Capsules are now available over-the-counter. This probiotic supplement has seven strains of friendly bacteria: Enterococcus faecium, Streptococcus thermophilus, Lactobacillus acidophilus, Lactobacillus bulgaricus, Lactobacillus casei, Bifidobacterium bifidum, Lactobacillus plantarum. Each capsule contains 5 billion organisms and can be used either short-term to restore your dog’s intestinal balance; or daily to promote immune system health. Each small serving contains a billion CFUs. If your dog weighs over 50 pounds you will need to double the daily serving. 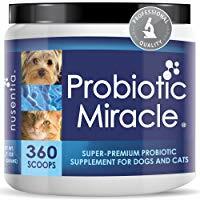 Nusentia Probiotic Miracle Dog Probiotics for Dogs contains one billion colony forming units per small scoop – and there are 360 servings in each container. Nusentia contains no rice or maltodextrin. It’s gluten-free and non-GMO. This probiotic is also non-dairy with no soy, no flavorings, and no fillers. It’s odorless and it has no by-products. Nusentia contains six probiotic strains: Bifidobacterium animalis lactis, Lactobacillus acidophilus, Lactobacillus rhamnosus, Lactobacillus salivarius, Lactobacillus plantarum, Lactobacillus reuteri. Contains six strains of friendly bacteria. The chews are pumpkin-flavored. We didn’t see any pumpkin in the ingredient list so this is simply a flavoring. Each Zesty Paws Probiotic Bites chew contains three billion CFU of both prebiotics and probiotics to support dogs. Helps dogs that are struggling with gas, constipation, and a gurgling, uncomfortable stomach. Each chew features Ganeden BC30. This is a powerful strain of Bacillus Coagulans that gets past your dog’s stomach acid to reach the intestines and promote healthy digestion and gut bacteria. These chews feature papaya to help with indigestion and to provide enzyme support. Papaya can help the stomach break down proteins and fats. Suitable for dogs of all ages. 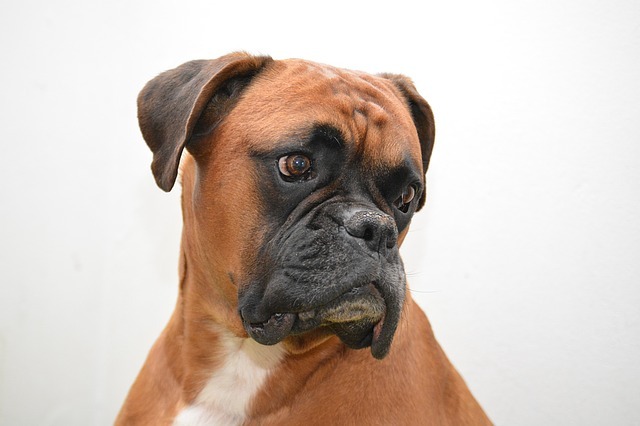 Many dogs have benefited from taking probiotics for both short-term and long-term health. If your dog has an issue with diarrhea or gas; or if he’s taking antibiotics or feeling stressed for some reason, we think that probiotics are a good way to help your dog recover and feel better. There are lot of brands on the market. 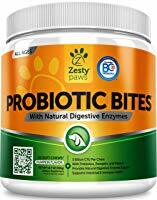 We like some of the best probiotics for dogs that we have recommended here. Don’t forget that you can also give your dog a little yogurt as a probiotic.